The primary focus of the practice of Peggy A. Pratscher, Ltd. is Elder Law. 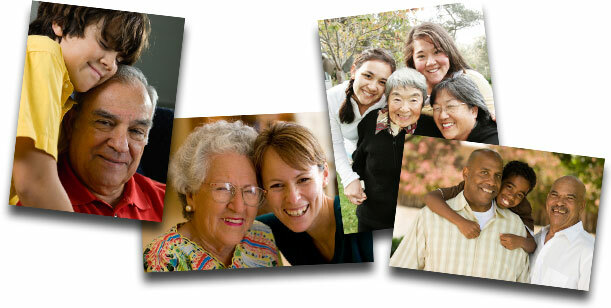 The following are some of the services that are commonly associated with an Elder Law practice: wills, probate, estate planning, estate administration, long term care options, healthcare options, life care planning for disabled individuals, special needs trusts, medical and financial directives, Medicaid applications and benefit assistance, asset protection, guardianships and trusts. Peggy A. Pratscher, Ltd. evaluates individual circumstances to determine which services might best meet each client's goals. Peggy also provides real estate closing services. Copyright © 2017 by Peggy A. Pratscher, LLC All rights reserved. You may reproduce materials available at this site for your own personal use and for non-commercial distribution. All copies must include this copyright statement.